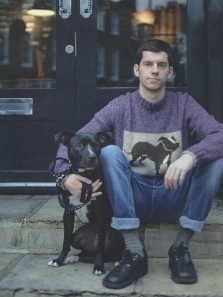 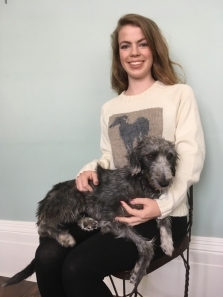 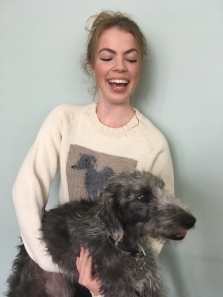 View cart “Lurcher Jumper” has been added to your cart. 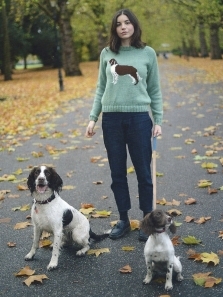 Fun, easy to wear, boxy raglan jumper. 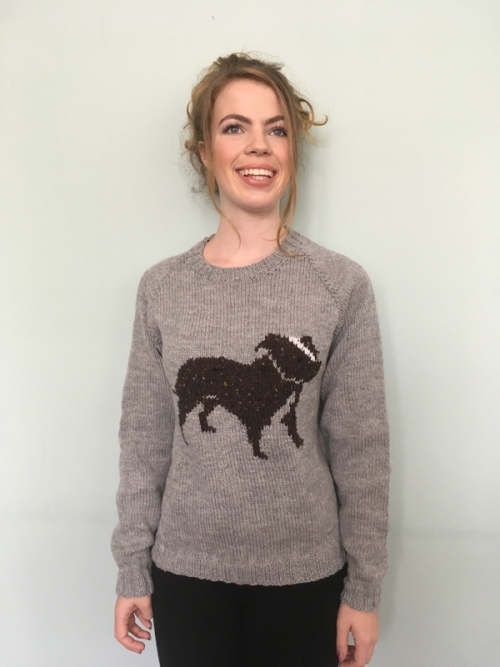 Beautifully hand knitted by experienced British knitters in pure wool. 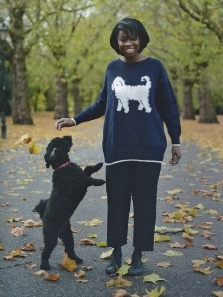 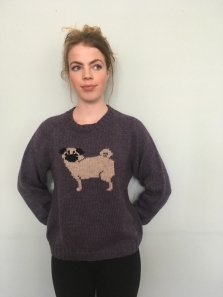 Patterns from our new book DOGS ON JUMPERS…one size, fits size 8 to 14.